“We are leading the industry, in terms of electrification, by offering the broadest selection of hybrid-powered models, which are all designed to reduce fuel use – and emissions of course – while completely engaging the driver,” Barron explained during her presentation to the media. Hybrids do give drivers the efficiencies of an electric motor and the performance, plus the convenience and the comfort of never having to alter their driving habits. 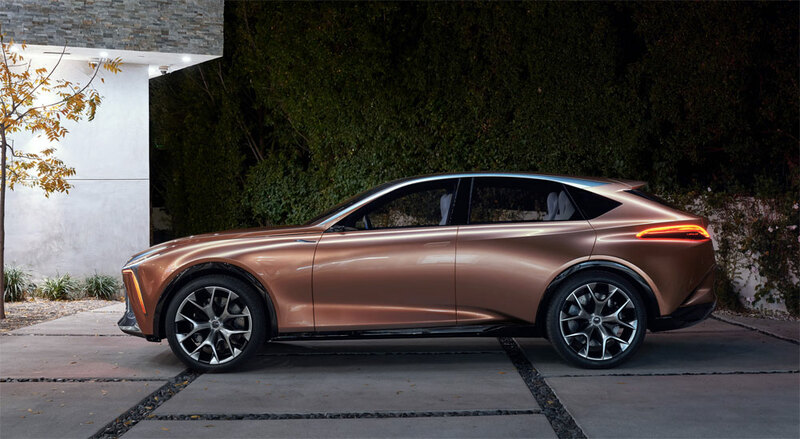 While there’s no indication which models may be released as a plug-in or full battery-electric, the Lexus lineup is already 83% electrified when including hybrids. The only two current models lacking a gas-electric powertrain are the GX & LX, so logic suggests a heavy-duty hybrid powertrain should be arriving some time in the next six years.